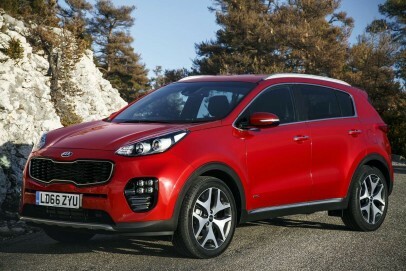 How did the Kia Sportage quietly develop from also-ran to front runner in the budget SUV stakes? By offering more of what people want, that's how. This fourth generation car now packs in more equipment, tidies the styling, sharpens the dynamics a tad but keeps the same value, practicality and great aftersales care. The motto here seems to be 'If it aint broke, give it a better stereo'.